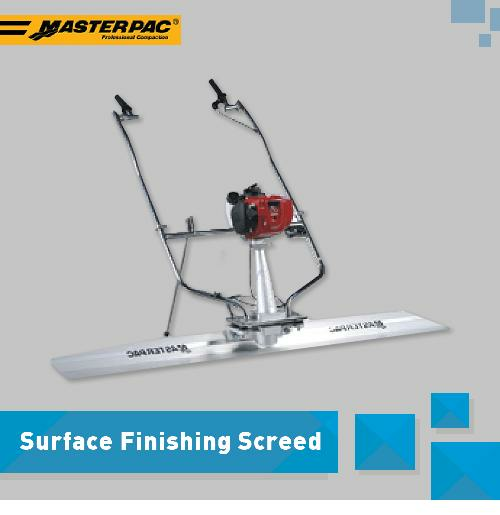 Progressive starting "feathering" action allows the user to accurately place the tool and mark out before engaging full power. 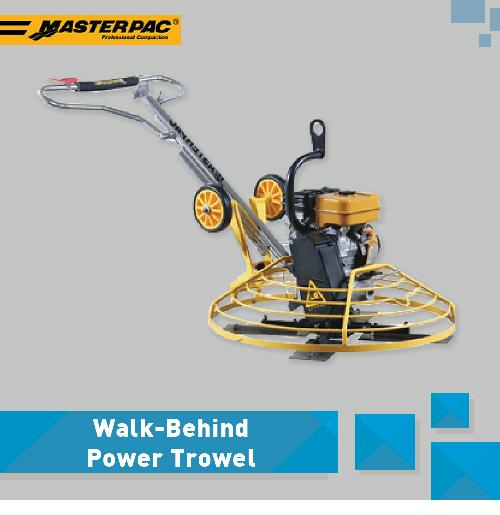 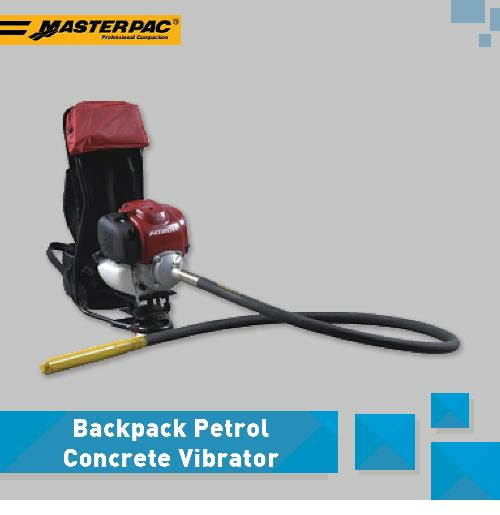 Less expensive and more powerful than pneumatic tools. 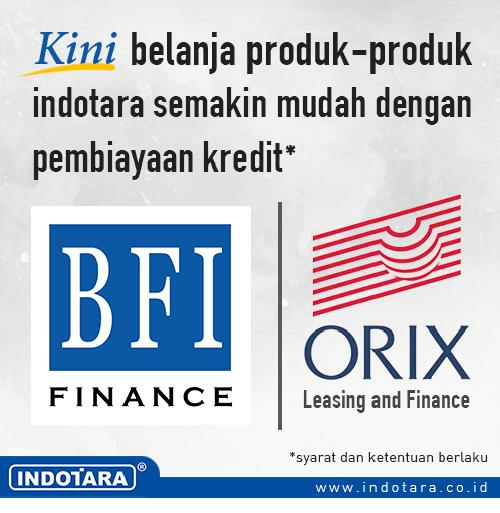 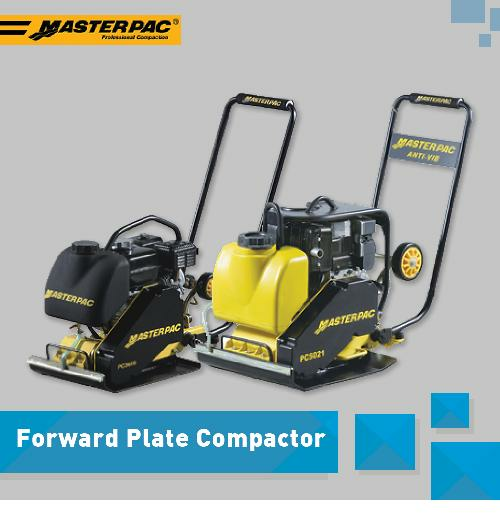 Economical to operate and simple to maintain. 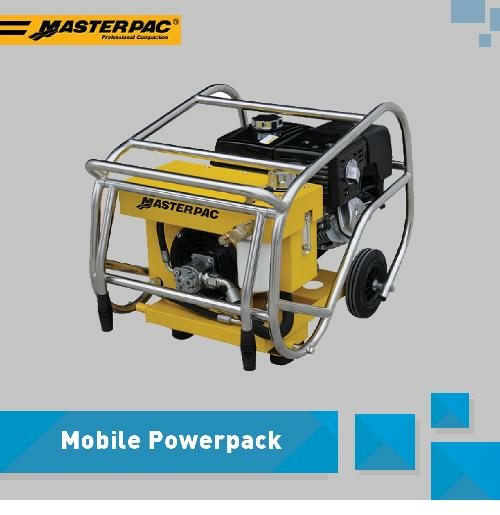 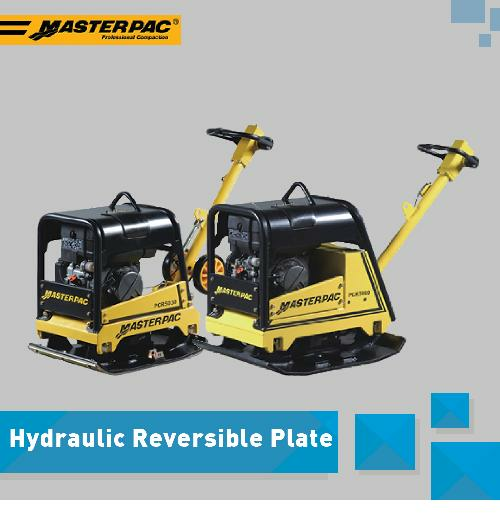 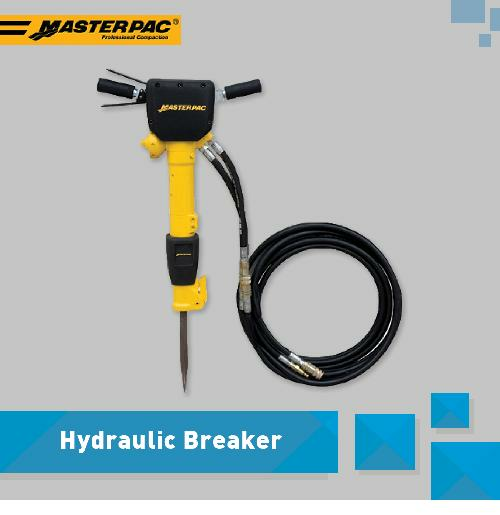 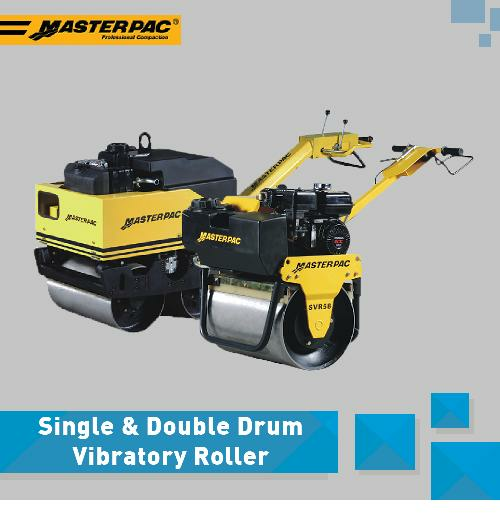 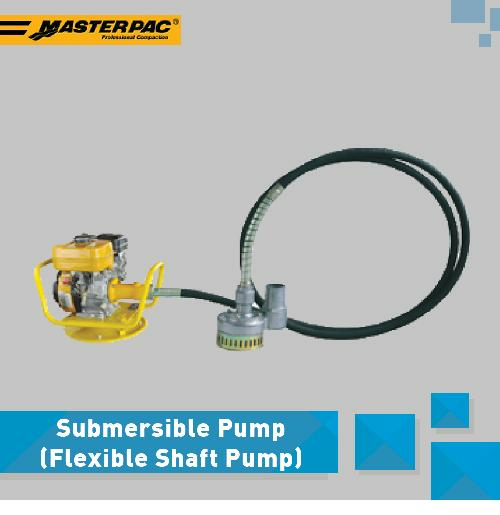 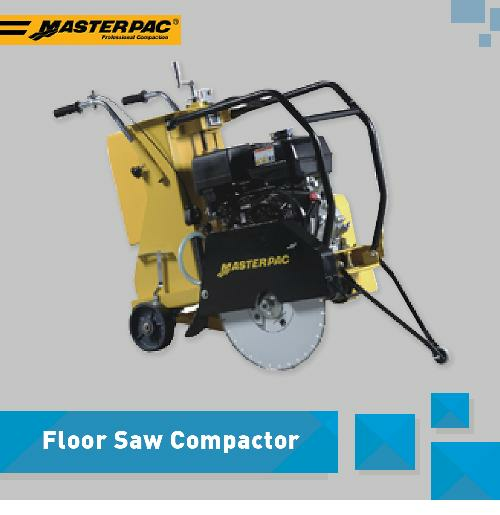 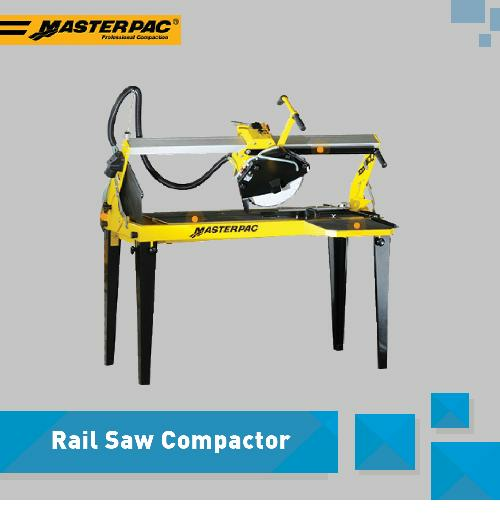 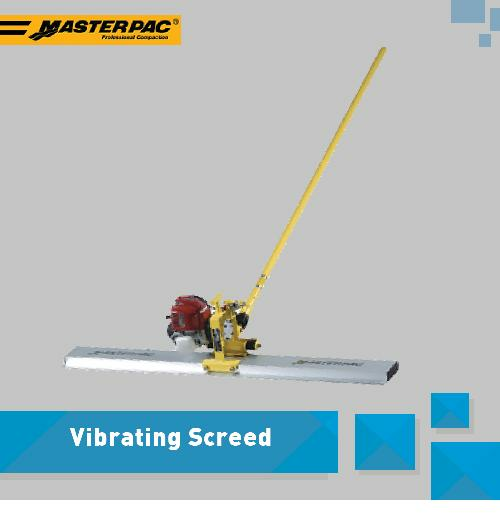 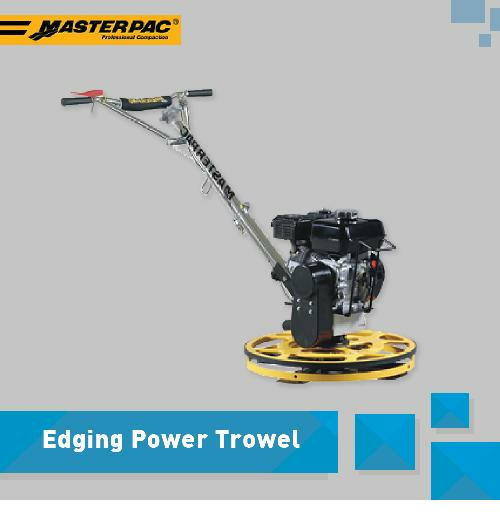 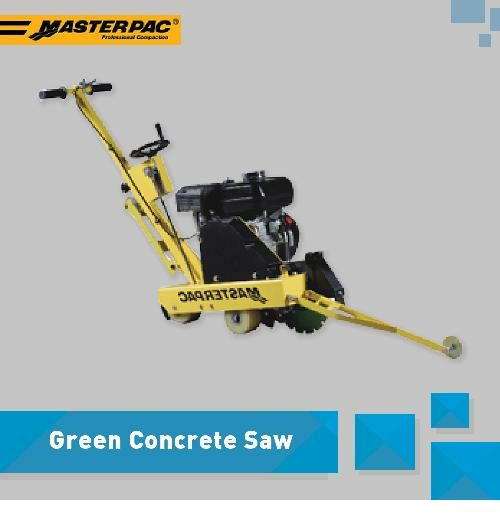 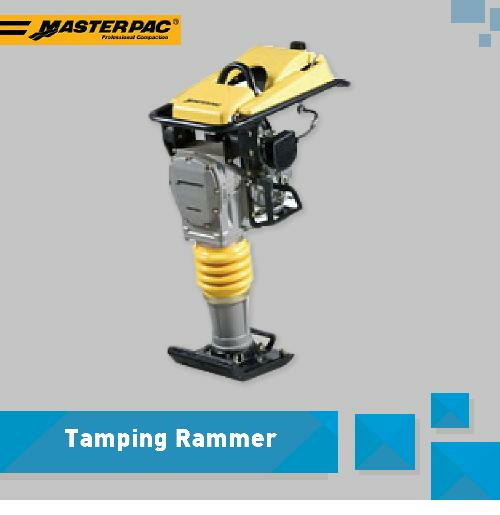 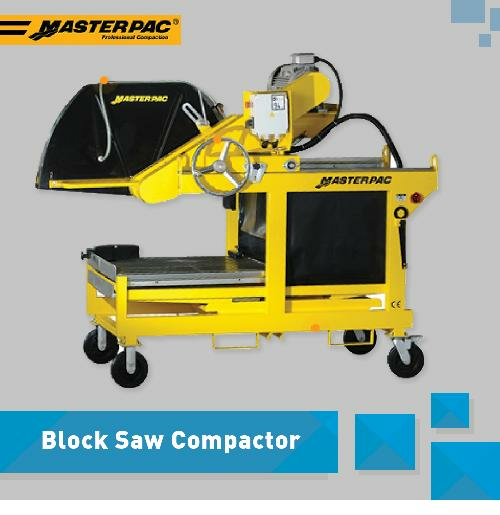 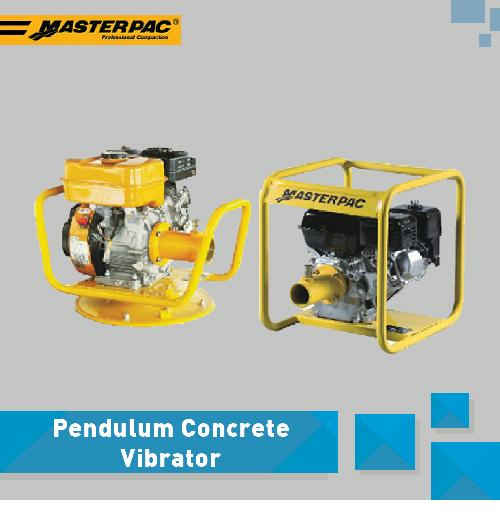 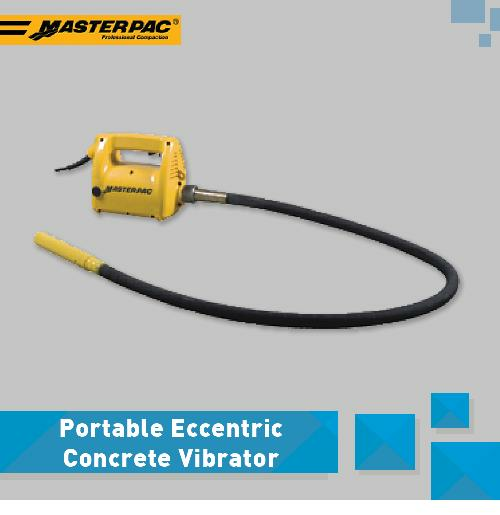 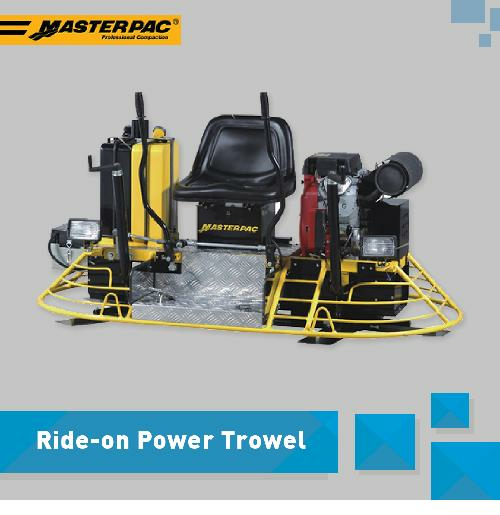 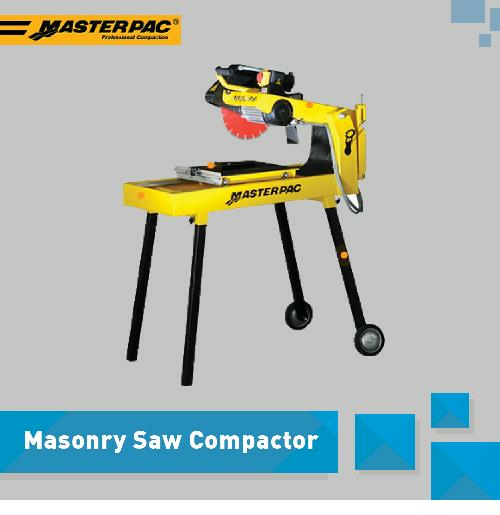 Masterpac breakers can be used safely with alternative power sources such as excavators, skid steer loaders and road rollers.